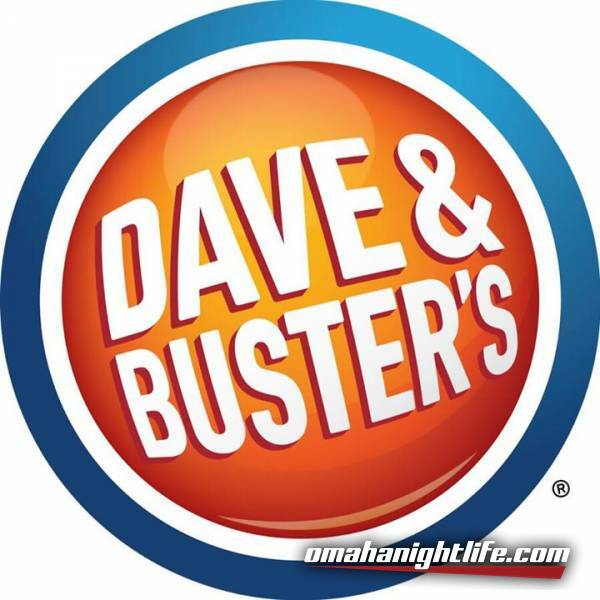 Join us for a night of fun and games for adults. 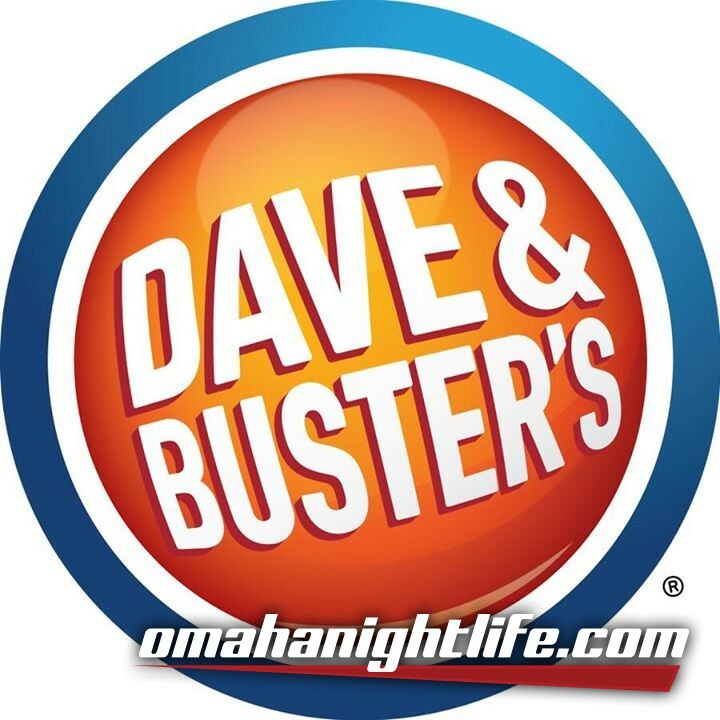 We'll be headed to "Dave & Buster's" in Omaha. We will be car pooling up there, so for those seriously interested, private message this page for meet up location and time.